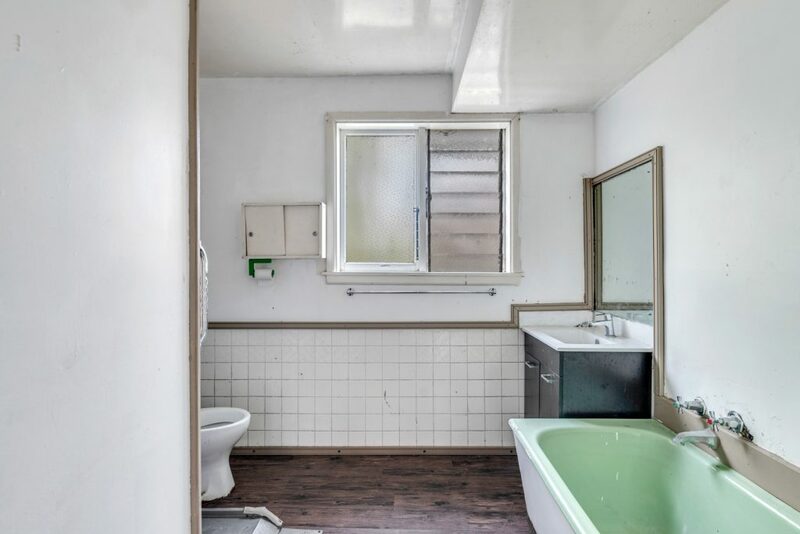 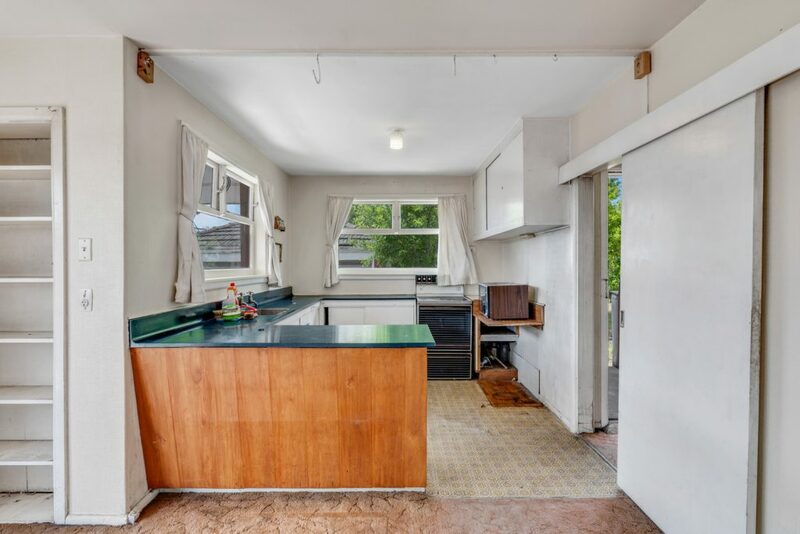 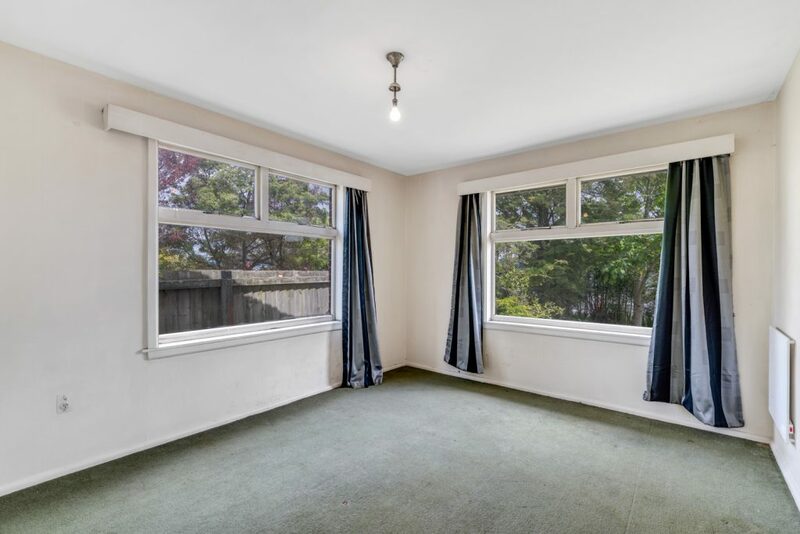 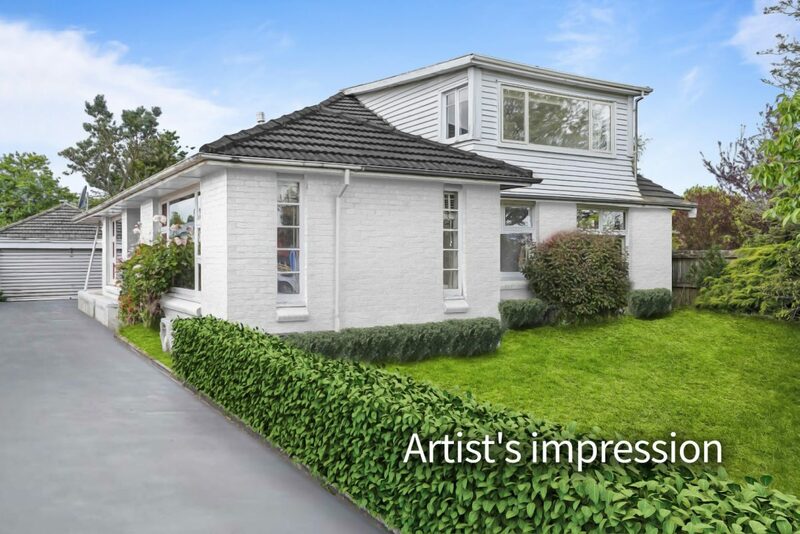 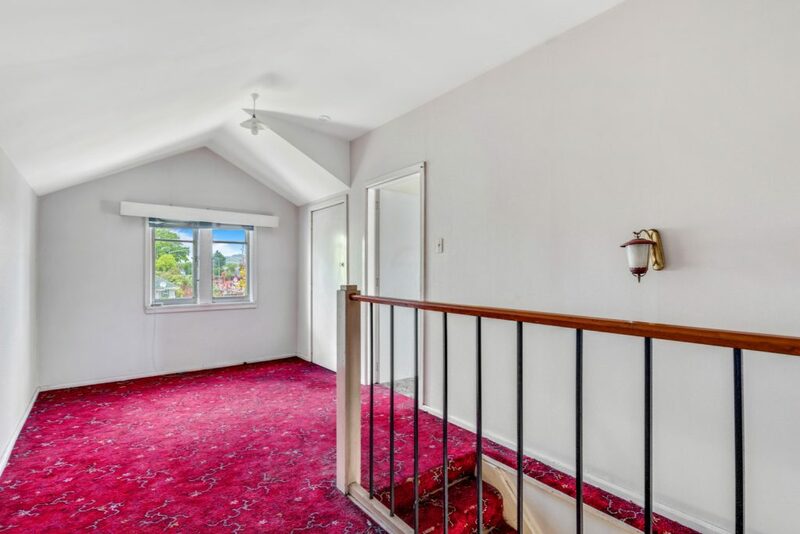 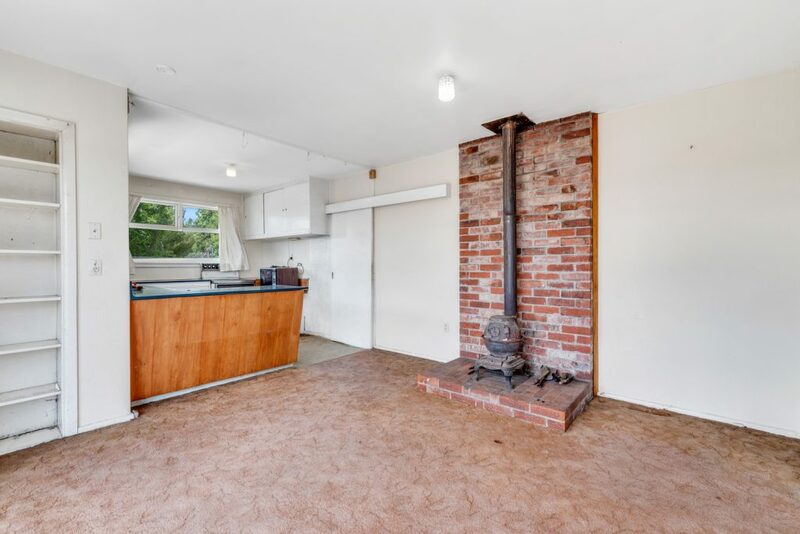 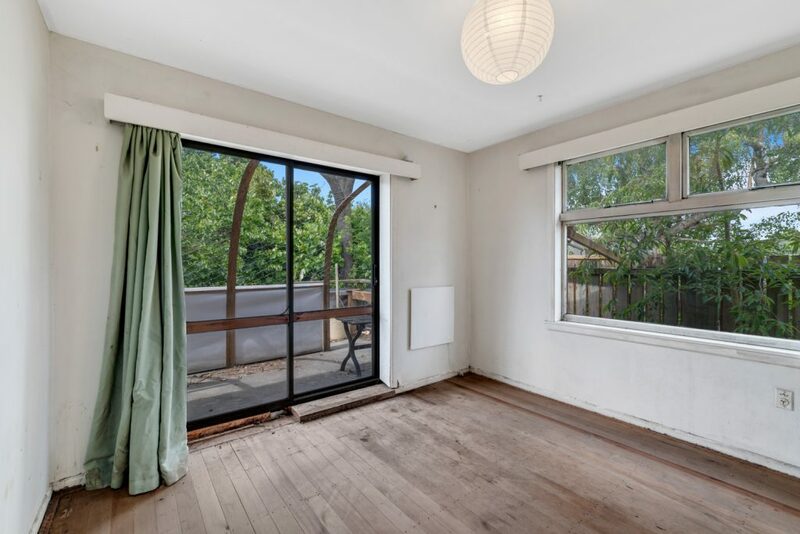 Purchasers with vision who are looking to tackle an exciting renovation project with massive potential will be drawn to this four-bedroom property that enjoys generous proportions and an incredibly convenient location. 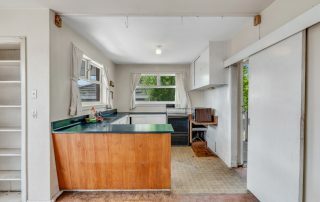 The original interior has seen better days but is well configured and offers an excellent foundation for any improvements. 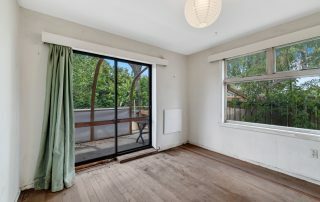 The lower level is central to everyday living and includes a shared kitchen and dining space that is complemented by a separate lounge while three of the bedrooms are also situated downstairs along with the bathroom, large laundry and a second toilet. 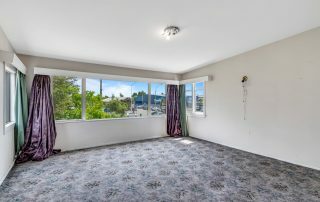 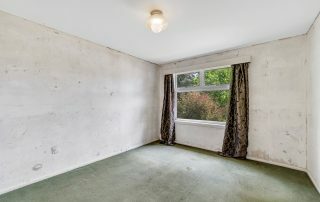 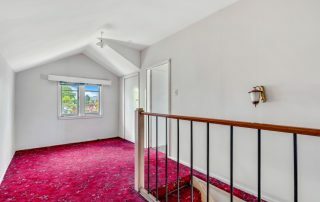 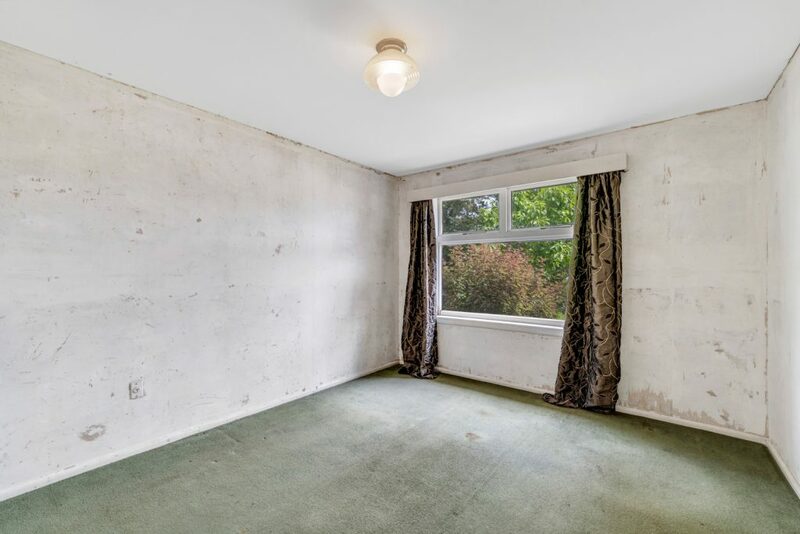 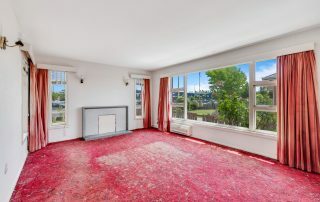 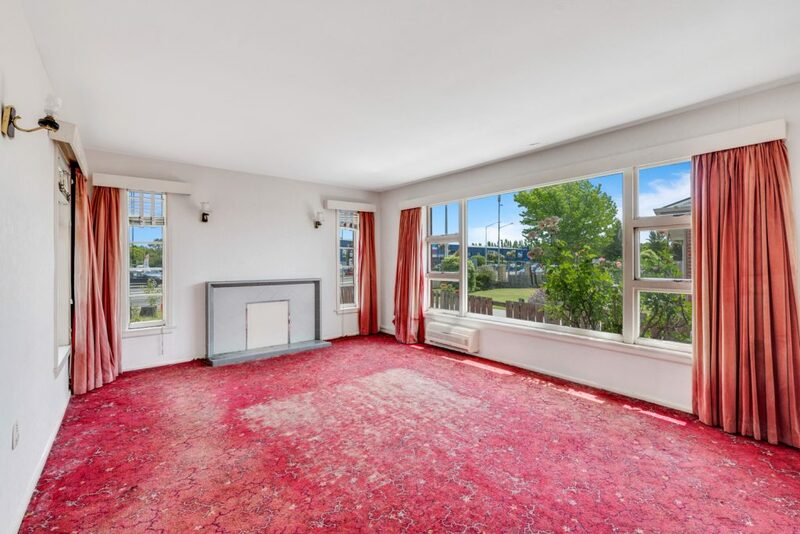 The top floor is a spacious and dedicated area for the master bedroom and could be transformed and possibly rearranged to include a walk-in wardrobe and ensuite. 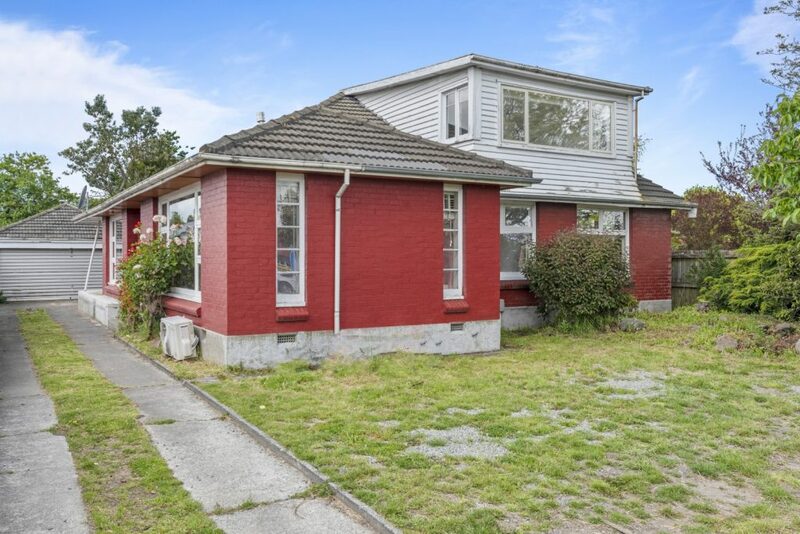 Positioned upon an 825m2 section, those with bigger plans in mind could explore the possibility of developing the site with appropriate council consent; however, any updates to the property would undoubtedly add value to your investment. 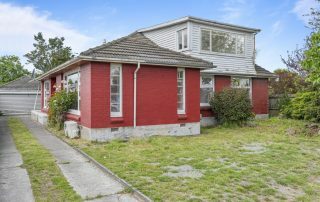 The introduction of the Christchurch Northern Corridor and cycle lanes on your doorstep will give you easy access into the city whether it be on a bike or by car, and zoning for ever-popular Paparoa Street School will please any growing family. The eateries and amenities in Cranford Park, Edgeware Village, Merivale Village and Northlands Mall are also close by which ensures you have a multitude of conveniences just moments away. 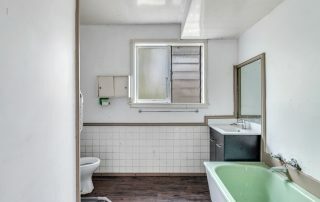 Buyers with an eye for opportunity are encouraged to act quickly as the vendor demands a sale on or before auction day.